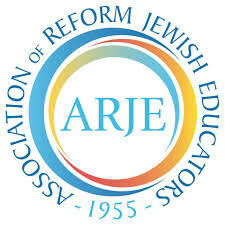 Will We See You At ARJE 2019? Coming to the ARJE Gathering? Don't miss these workshops led by Behrman House staff. 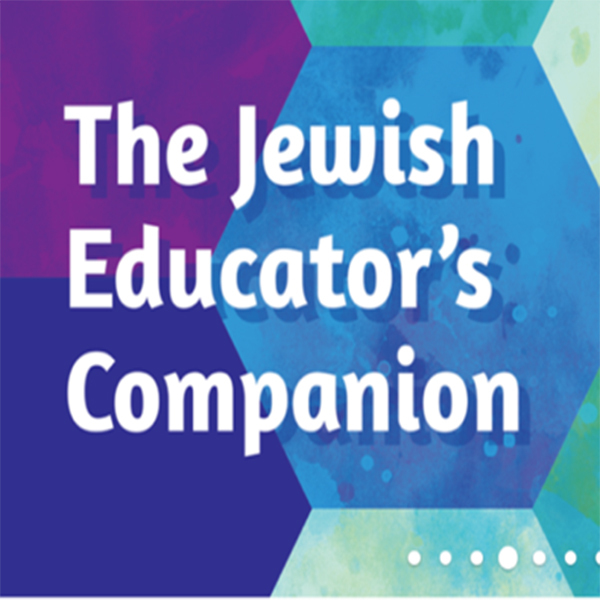 Terry Kaye will facilitate a discussion among three ARJE educators—Emily Cohen, Temple Sinai, Sandy Springs, GA; Rabbi Rena Rifkin, Stephen Wise Free Synagogue, NYC; and Samara Schwartz, Congregation Beth Israel, Houston, TX—about the process of changing their Hebrew programs. 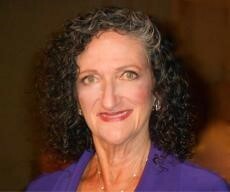 Marlene Myerson, who has been active in Jewish education for more than 36 years, will be leaving Behrman House to become an independent curriculum consultant. Change is happening all around us, and there are many forces at work tempting us to pay attention to other things. David Behrman offers some ways we can focus on the newly disrupted world.